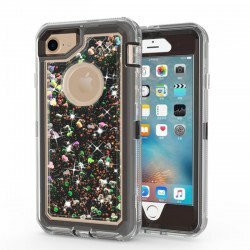 Compatible with Apple iPhone SE, iPhone 5S, iPhone 5 T-mobile, At&t, Verzion, Sprint .. 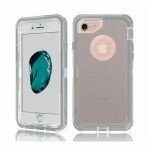 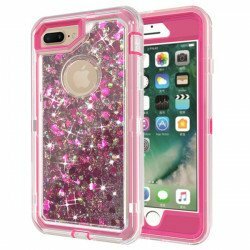 Compatible with : iPhone 5 / iPhone5s Designed to fit your device precisely Protect your p.. 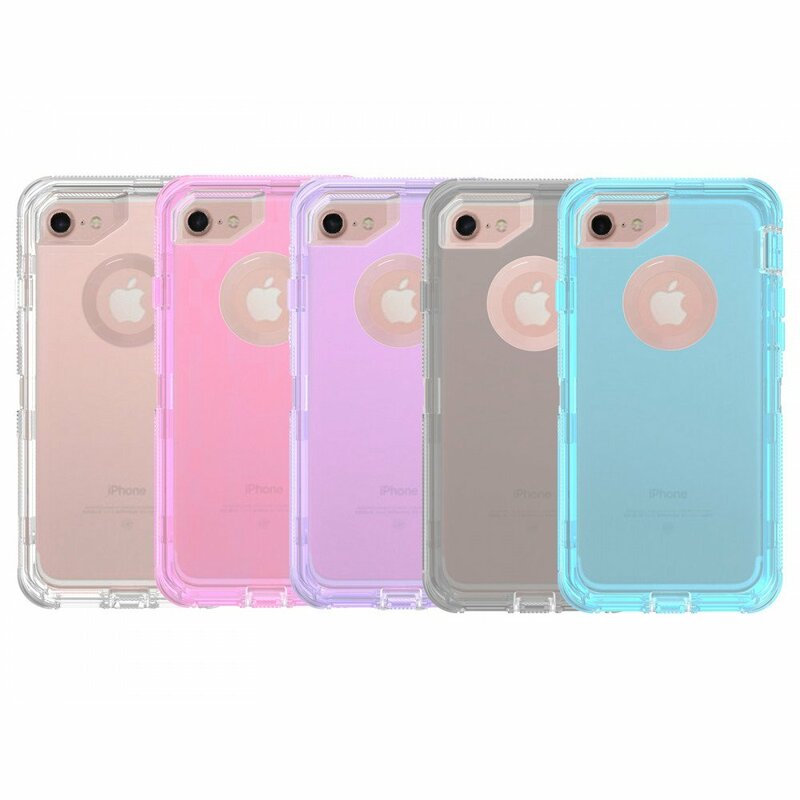 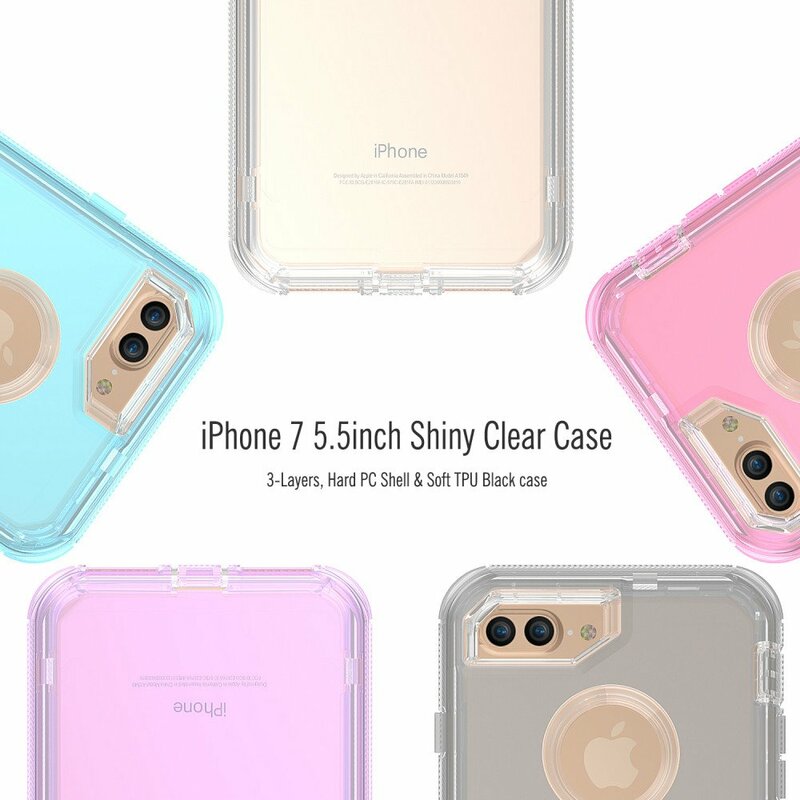 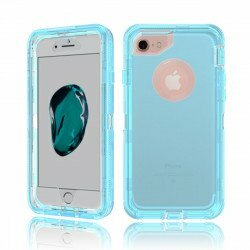 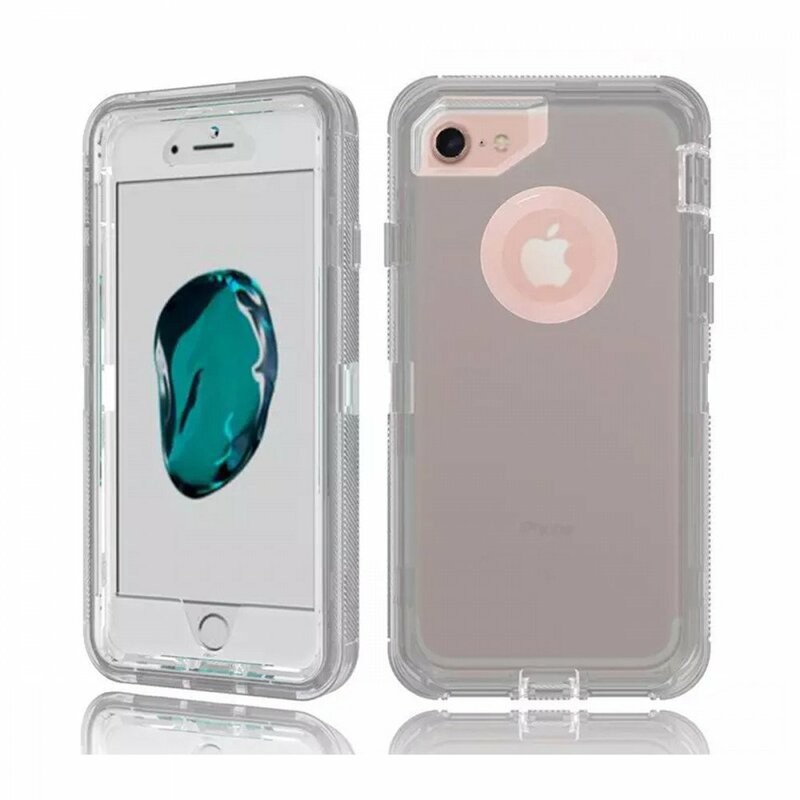 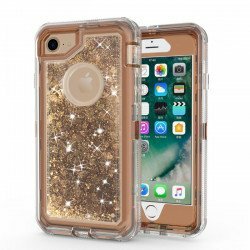 Compatible with Apple iPhone SE, 5G, 5S, 5 Outter enclosure hard shell constructed from impac..